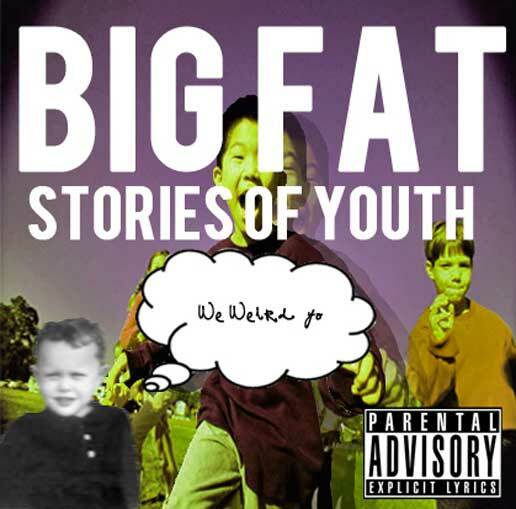 Mass Hip Hop: Mixtape: Big Fat "Stories of Youth"
Check out this mixtape from Big Fat of Haverhill. It is rumored that he often shows up at parties with his crew and their portable DJ and lights system and wylin' out. Sounds pretty cool to me. For more info follow him on Facebook and ReverbNation.